Sometimes, just changing the angle of your photograph makes all the difference! I don’t always have my slr camera with me, but I do always have my iphone on me! Posting day to day photos online for me, has to look great! Here are some tips and samples of a professional eye and an amateur. 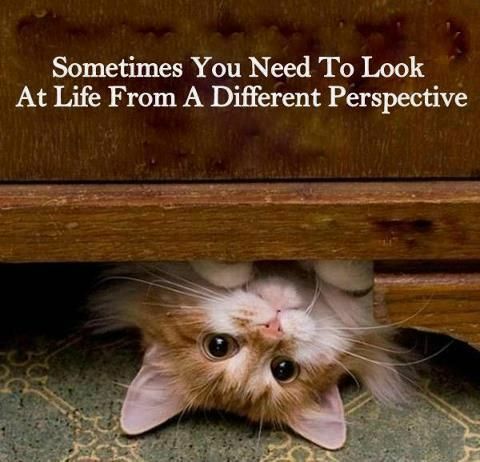 Like in life, sometimes you just have to see things from a different perspective.